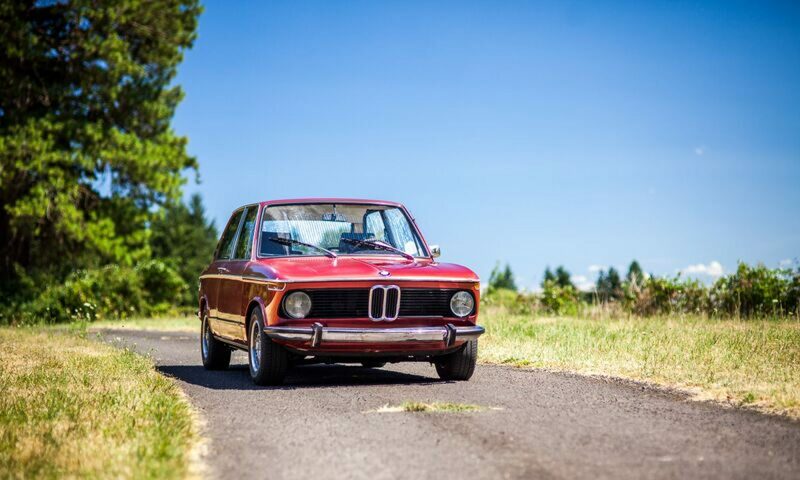 As of 3/1/2019 our 2002Tii water pumps are back in stock and ready to get your BMW back on the road this summer. All of our water pumps contain high quality bearings and cast iron impellers , no shortcuts were taken in the manufacturing process. $150 includes a new gasket. Email or call to place your order. Reproduction side view mirrors are now available from Vintage Autobahn at 1/2 the cost of buying from your BMW dealer! Trapezoid and flag mirrors are currently stock! Email us to order a new mirror for $125 plus shipping. All of our parts ship from Portland, Oregon. As of right now We have one more set of mudflaps in stock, email us for photos and pricing.